Free clip with every bottle of Spirigel! This entry was posted on April 16, 2018 by MidMeds. 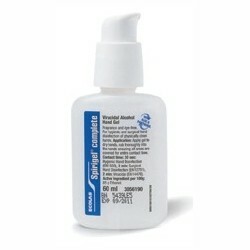 The 60ml Spirigel Complete Alcohol Hand Gel is one of our best selling infection control products. 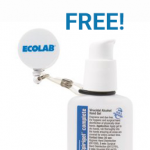 It provides rapid decontamination of hands. When you purchase a bottle of Spirigel, you will now receive a free clip with £1.99! Clips will be added automatically to your cart when you purchase the 60ml Spirigel.